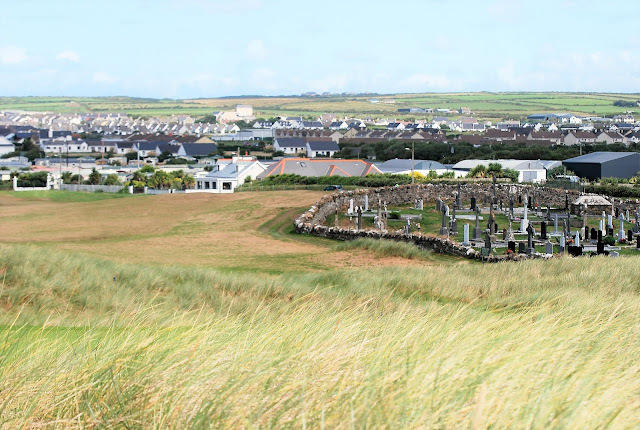 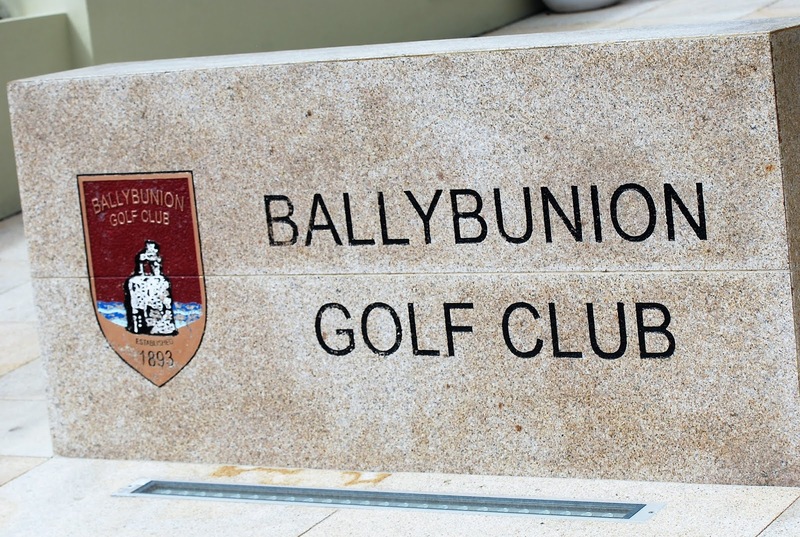 Ballybunion's first hole: Keep your tee shot out of the graveyard on the right of the fairway (burned brown by the hot, dry summer) ... or you're dead! Picture by Cal Carson Golf Agency. 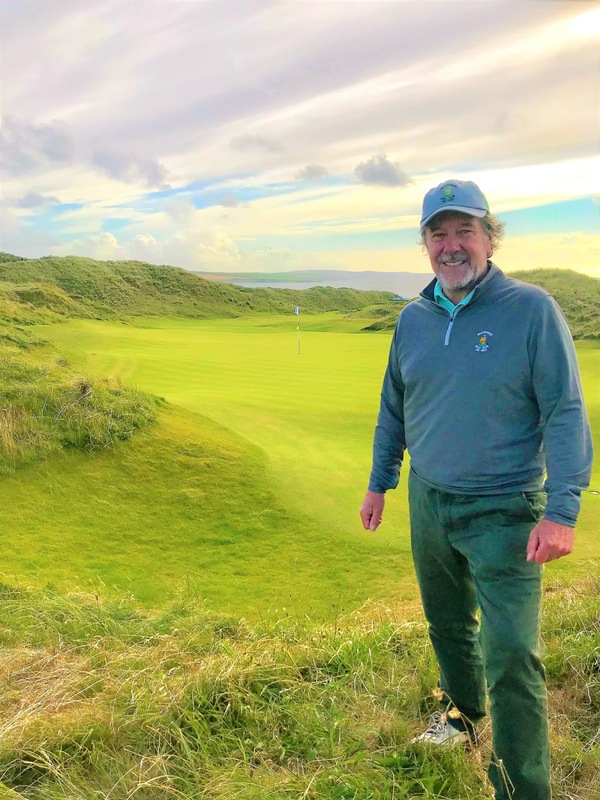 Inverurie-based golf course designer Grame Webster with Ballybunion's 18th fairway behind him. Graeme is permanently attached to the Ballybunion club with a brief to make alterations/improvements to the course as he sees fit. He also performs a similar role for Tralee Golf Club in southwest Ireland. The clubhouse at Tralee, another southwest Ireland golf club where Graeme Webster has made and continues to make adjustments. 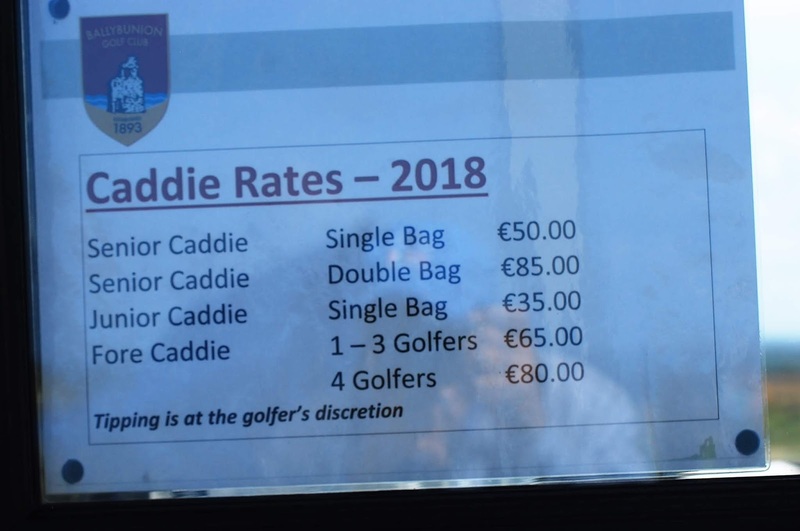 Picture by Cal Carson Golf Agency.